Ireland look set to miss Mike McCarthy, Sean O’Brien and Dave Kearney for the rest of the Six Nations Championship according to coach Joe Schmidt. Leinster lock McCarthy could be out for the season after suffering concussion during defending champions Ireland’s 10-9 defeat by France in Paris last Sunday. Meanwhile back-row forward O’Brien (torn hamstring) and wing Dave Kearney (shoulder) are in line to miss Ireland’s three remaining Championship gamees, starting against England at Twickenham on February 27. “Mike McCarthy has seen a specialist now and he’s going to effectively re-condition himself, freshen himself up to kick-start next season now,” said Schmidt in comments published by the Irish Times after an open training session in Mullingar on Friday. 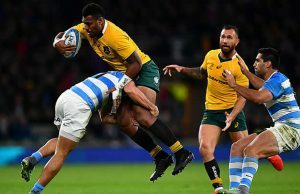 France made no secret of their attempts to ‘target’ Jonathan Sexton, who has a history of concussion injuries, in Paris last weekend. There were fresh concerns about Sexton’s fitness when the outside half cut short his involvement in Friday’s training session after rolling his ankle. 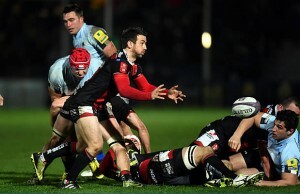 But Schmidt said he saw no reason why at this stage his No.10 would not be fit to train on Monday. 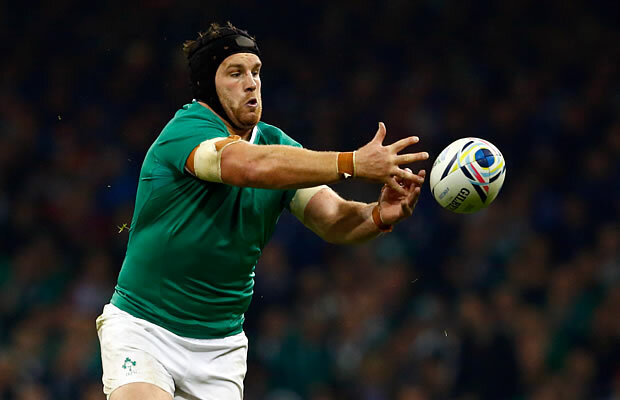 There have been calls for Sexton to both do less tackling and change his style of defending after he suffered neck and shoulder problems in Ireland’s opening 16-16 Six Nations draw with Wales, which he then aggravated at the Stade de France. But Schmidt, who said Sexton had recovered from those injuries, was wary of changing the stand-off’s approach. While Ireland, bidding for a third successive outright Six Nations title, have had a faltering start this season, while England have won both their first two matches under new Australian coach Eddie Jones courtesy of away victories against Scotland (15-9) and Italy (40-9).